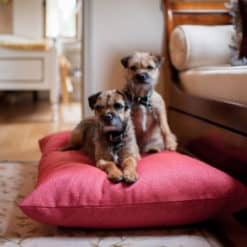 Our classic Twist Bed in Cerise the perfect day bed for tired dogs and will lend a colourful and stylish look and feel to your living space. 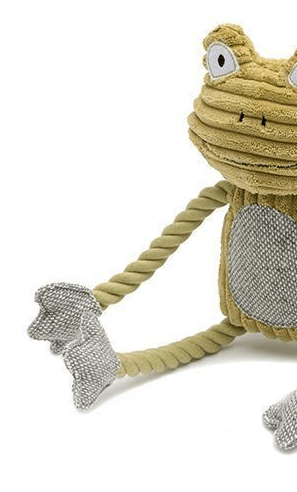 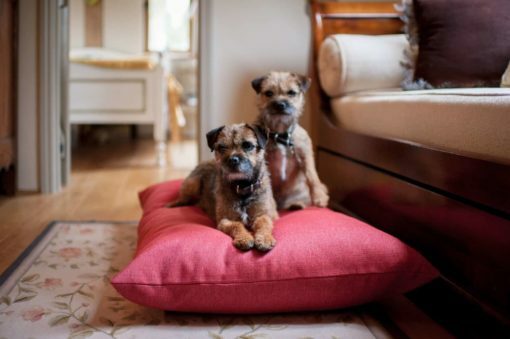 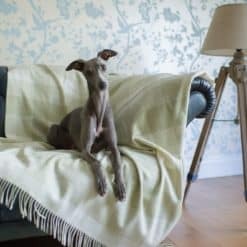 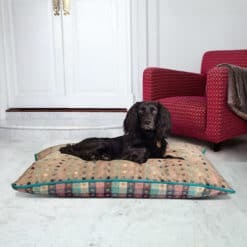 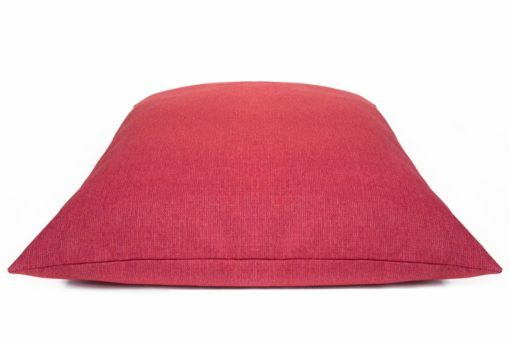 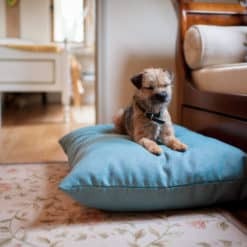 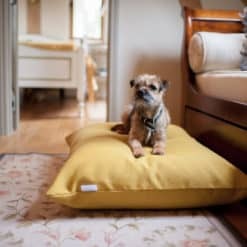 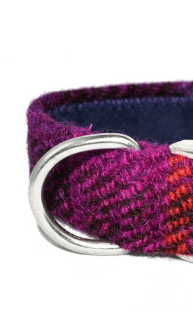 Made from a tightly woven fabric designed to be soft yet hard wearing, this is a bed that will suit dogs who like to scratch and scrabble at their beds, as well as the gentler variety! 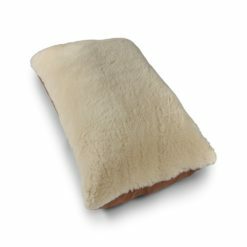 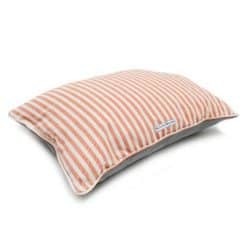 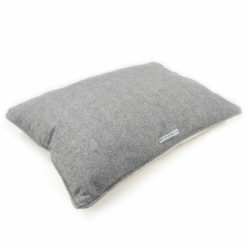 The bed is deep-filled with luxurious micro-fibre for comfort and to ensure the product retains its shape and spring no matter how frequently it is used. A concealed zip at one end allows the cover to be removed easily for airing or washing. 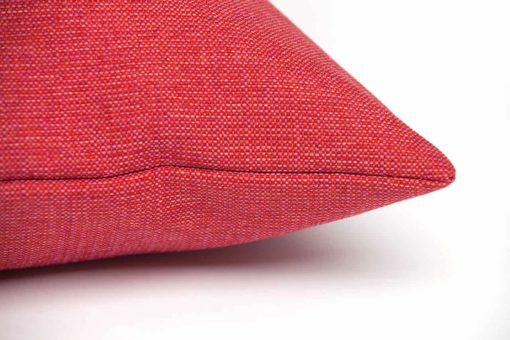 The stain resistant nature of the Twist fabric means that these bed covers stay cleaner for long and much of the time will simply require a soft hand brush or wipe with a damp cloth to keep them looking great. 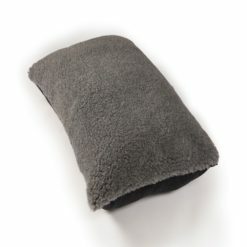 When your bed cover requires washing, you can wash on a machine cycle at 30 degrees, low spin and dry flat.